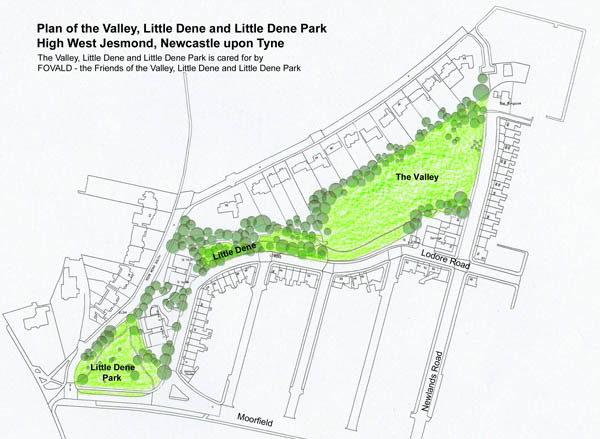 The Friends of the Valley, Little Dene and Little Dene Park (FOVALD) was established to manage, maintain and protect the open spaces in High West Jesmond known as The Valley, Little Dene and Little Dene Park. 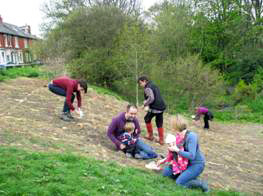 A local community park that provides opportunities for local residents, including children, families, young and older people, to play, relax and socialise and also where the surrounding vegetation, including trees, shrubs and plants, and the stream, are managed and maintained to not only provide an attractive and stimulating setting but also to encourage nature conservation and wildlife. 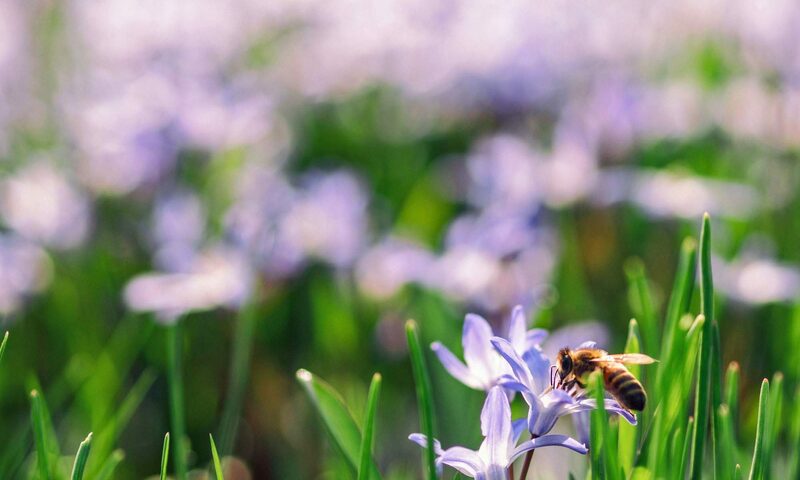 (iii) Nature conservation and wildlife. (iv) To prevent the inappropriate development of the open spaces. (i) Preparing, and reviewing annually, a Management Plans with the City Council and with the City’s Freeman. 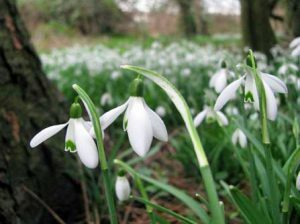 (iii) Encouraging users of the Valley, Little Dene and Little Dene Park to comply with the City Council bye laws for public open spaces, particularly those relating to litter and those requiring dog owners to collect and dispose of dog faeces. 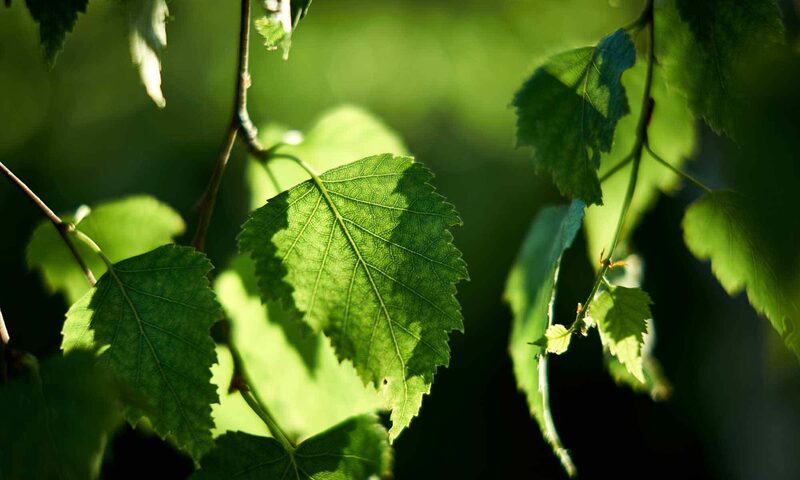 (iv) Undertaking landscaping and arboriculture tasks as agreed with the City Council and the City’s Freeman and in accordance with the Management Plans. 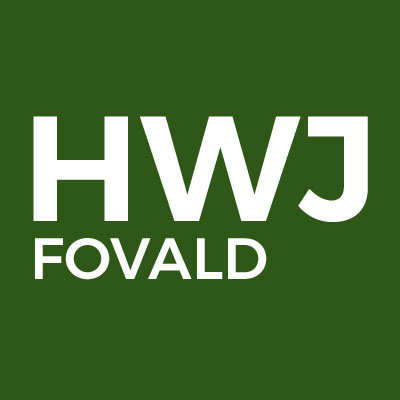 Membership of FOVALD is open to anybody aged 16 and over who supports the purposes of FOVALD and who is either a resident of High West Jesmond or is a regular user of the space. Only resident members will have full voting rights. People who wish to become members should apply to the Committee. You can read more about the FOVALD committee on the FOVALD Committee page. Further information is available in our Annual Reports via the Downloads page.